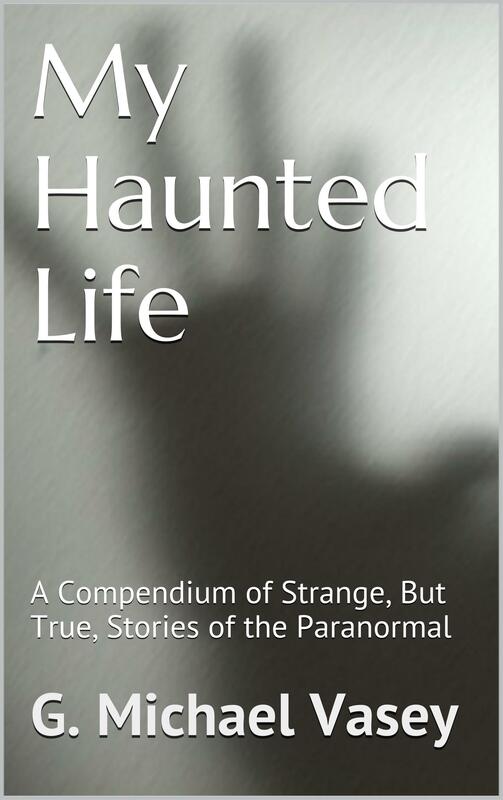 Having experienced unexplainable happening in the past, I have since had an interest in the paranormal, hence it has taken me on several ghost hunts, some of which have left me feeling what the hell am I doing here. But one particular experience left me with a do I, or do I not believe, in ghosts and the supernatural? It happened about eight years ago when I went on an organised ghost hunt to a pub called the Marsden Grotto. This pub was cut into the cliff side and was only accessible by a lift, which took you down into the pub below. You could walk out onto the beach if you wanted to. If I can remember correctly, it was a September night, very cold, raining and very windy. It was a Friday night and the organisers had hired the pub for the night; there were no drinkers or diners where there. It was arranged to start at 7 PM and finish at 06:30 the following morning. We all met for introductions in the main bar area. We where introduced to a range of ghost hunting instruments. We where told the history of the beginning of the Marsden Grotto, I can’t remember the exact year, but I think it was founded in the early 1800s and the internal walls where actually just jaggy cliff surface. We where told that the person who started it all went by the name of ‘Jack the blaster’ because of his experience with explosives. He used his experience to blast into the cliff face and made a home for his family. He was described as an unusually tall man with a very long head and face. I can’t remember when it was finally turned into a pub, but we where told of certain staff members that had committed suicide while working there. I had a few moments that night that to this day, have left me feeling is there or not supernatural activity?. The main experience happened while we stood in a circle holding hands in total darkness. It was so dark that you couldn’t even see the person standing next to you. After a short while a ladies voice sounded as she said she didn’t feel well, the lights where switched on to allow the lady to leave the circle. We joined hands once more, and once again the lights where switched off once again. The lady leading the group asked for someone to leave the circle and step inside, to which a man volunteered. He was asked did he feel anything?, and he replied “no”. He was asked step forward which he did and again he was asked could he feel anything. This time he answered “it is hotter in front of me and feels cold behind me”. Again, he was asked to step forward and asked once more could he feel or see anything. He said in that in front of him had gotten hotter and colder behind him, but this time he described something that I myself was looking at – he described a tall black figure, with a very long head but with no face. When the lights where turned on, he was standing facing me, just over a foot from me. No one else saw it, just myself and this other gentleman. To this day I don’t understand, what I saw. Sometimes I think I didn’t see it at all, but as the other gentleman was describing what he was looking at I was seeing the exact thing. ????. I must add, no one else in the group of about 15 people saw anything at all. Just the two of us.